Semantic KnowCat (SKC) is a groupware system prototype for Knowledge Management on the Web by means of semantic information without supervision. The main aim of SKC is to select the knowledge contained in the system by paying attention to its use. This paper presents the SKC Network Module (NM), which is in charge of discovering other instances of the system on the Internet and establishing contact with them to create a knowledge network on the Web. 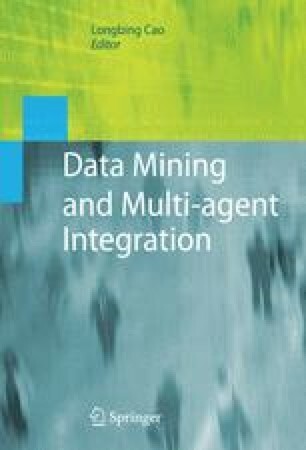 In order to do this, each instance of the system is represented by a software agent, which is in charge of interacting with Web search engines and collaborating with the agents that represent other system instances, thereby using data mining techniques. As a result, SKC manages to build and maintain a network node to share knowledge.